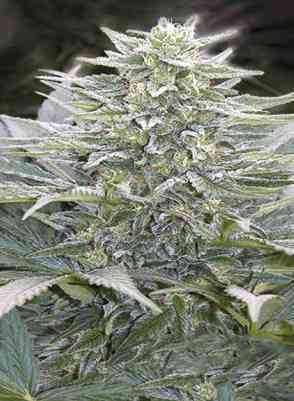 Fruitylicious has inherited the frosty tight buds and the succulent savour of berry from a specially selected mother called Very Berry Hashberry. 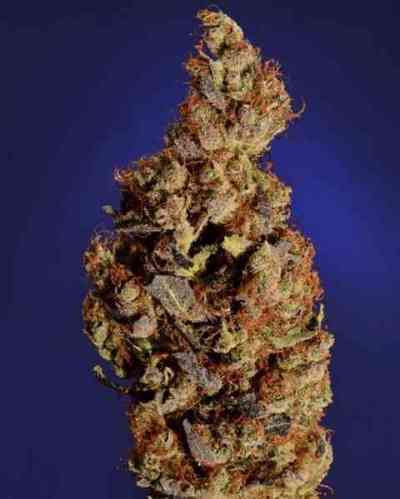 The fruity aroma is complemented by a touch of hazelnut or soft pine during flowering. 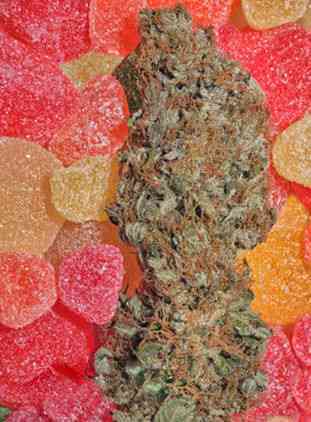 But when you open a bag or glass of cured buds, the aroma that flows out is like a tantalising fruit basket of berries. The slightest touch to the nugs fills the air with an intense fruitiness. A proper drying and curing process is recommend to preserve the flavour profile long-term (please also note that aroma is dependant on cultivation methods and external factors). The buzz is a smile-inducing euphoria that makes it great for socialising and recreational fun. This is a good daytime smoke, but you can also party with it throughout the night. Fruitylicious performs well in soil with minimal feeding and is a robust strain among our current feminised line. 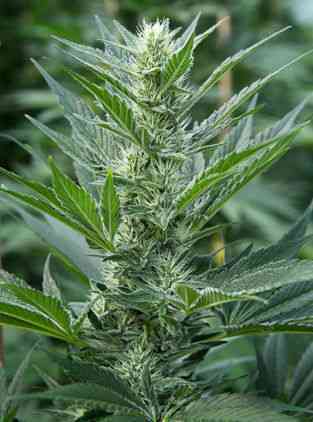 That makes her a good choice for novice growers and if you expect that the plants have to brave periods of harsh weather outdoor. The thicker branches should withstand higher wind speeds or heavy rain and this can be lifesaving in a difficult outdoor season. 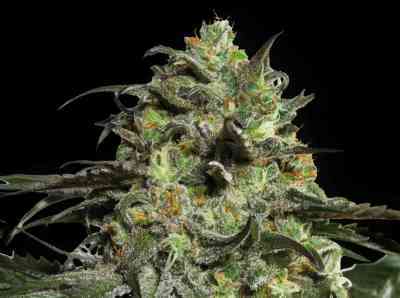 This is a very fine strain for the connoisseur and commercial grower alike. Yield (dry weight): 450 gr/m2; 800+ gr. per plant outdoor in the ground.